Our customers love hotels with pools and other leisure facilities. Who doesn’t? 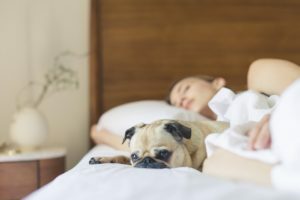 Whether you’re looking for last minute hotels or an escape to the country, we have several fantastic hotels with ample leisure facilities and swimming pools to choose from. You can unwind in luxury, comfort and spend your leisure time in some of the best hotels around with myhotelbreak. We’re going to discuss the best leisure hotels that we work with. 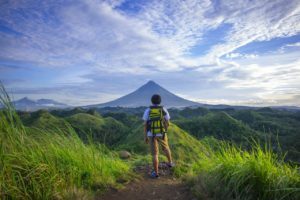 No matter what you’re after these hotels with pools and other leisure facilities need to be experienced at some point during the year. One of the most beautiful parts of the country is Troon which is home the luxurious Marine Hotel that looks over the Royal Troon golf course. With stunning views of Arran you’re in a good place here. With lots on offer at this leisure hotel you would be silly to not experience it. 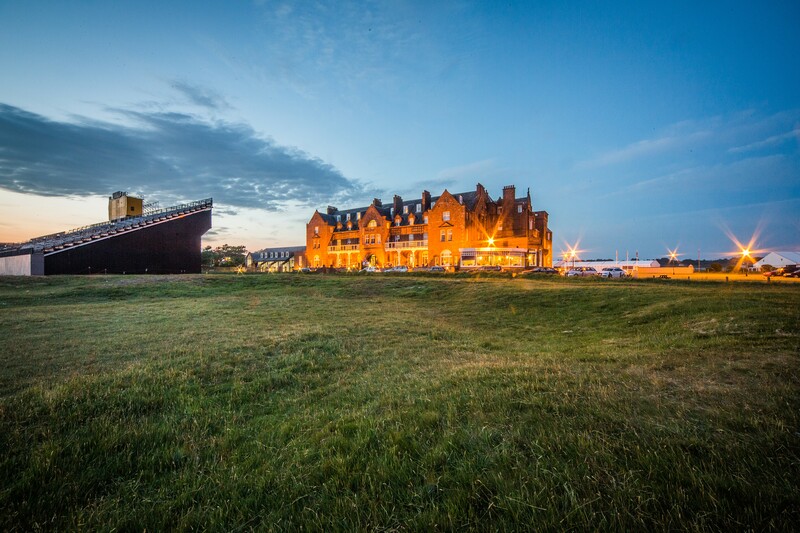 The Marine Hotel Troon offers a varied range of leisure activities for you to enjoy. 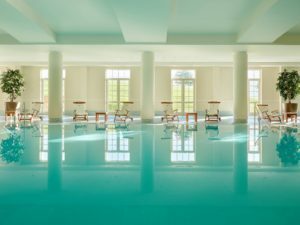 From squash to swimming to beauty treatments. It has something for everyone. What leisure facilities are on offer at the Health and Leisure club? Looking for the buzz of the city but also a city escape? 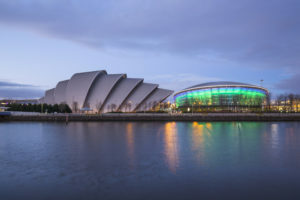 We present to you the fantastic Westerwood Hotel which is situated on the outskirts of Glasgow. You can enjoy the leisure facilities that this hotel offers while being near to the likes of Glasgow and Stirling. It also offers the chance to play on its Championship golf course. This is a wonderful hotel that offers lots of amenities as well as being in the perfect location for accessing parts of Scotland. What leisure facilities are on offer here? 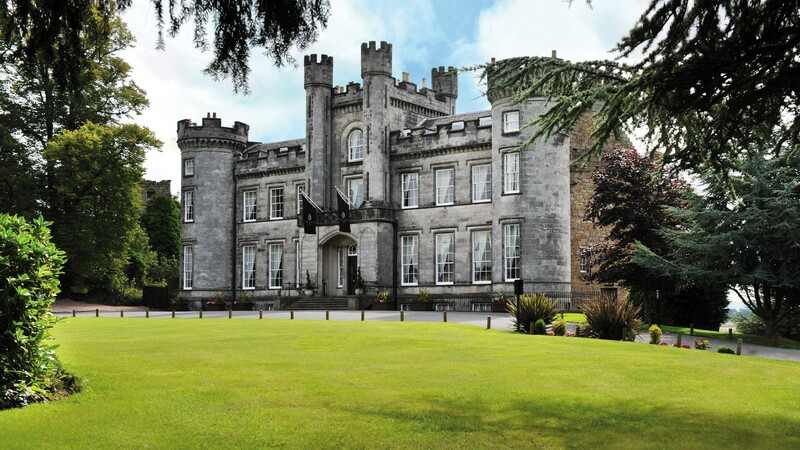 The Airth Castle Hotel & Spa is a place to be explored. Sitting over the River Forth and Central Scotland this is a castle that used to be owned by the family of Robert the Bruce. Luxury and comfort are words that describe this place. Nestled in wooded parkland, there are ample leisure activities to explore. With the Velocity Spa where you can relax your body and indulge your senses with therapies that take inspiration from all over the world. The gym is one of the best around with up to date equipment and technology. The breath-taking retreat near Darlington is one of the most popular in the North East. 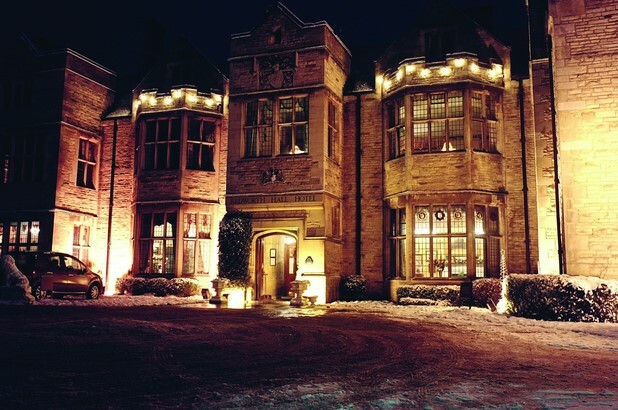 Sitting in 150 acres of stunning woodland, the Redworth Hall Hotel is something special. Whether you’re here for the amenities nearby or the leisure, this is one hotel that will live long in the memory as a fantastic hotel break. Enjoy the leisure facilities that are on offer here. The award winning Health and Leisure Club will be one of the highlights of your visit to the Redworth Hall Hotel. Everyone knows of the Fairmont Hotel in St Andrews. This is a haven to escape to for any reason. It’s the height of luxury. Wonderfully kept rooms, the world class spa, championship golf and memorable dining. 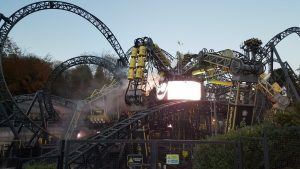 Whether you’re here with family or friends it’s a fantastic place to visit. 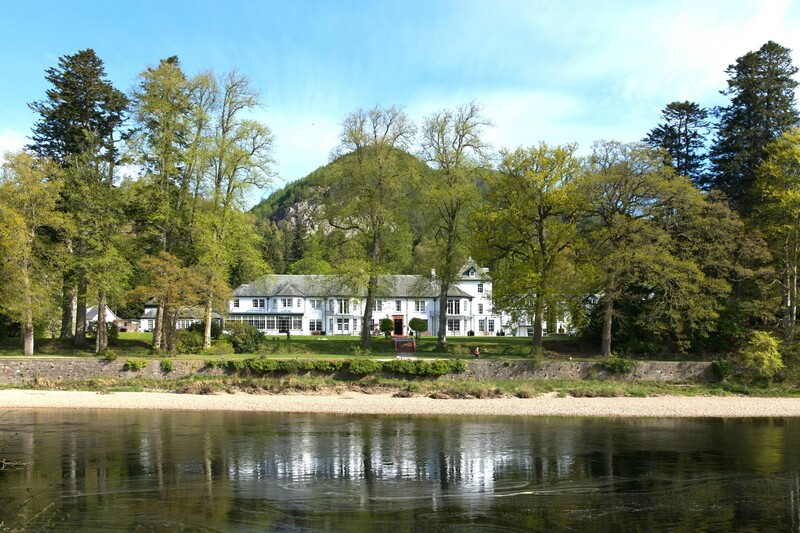 Situated in its own 280 acre estate, the Dunkeld House Hotel in the Highlands is something of beauty. The well-kept woodland around the hotel looks over the River Tay. Escape the city life and enjoy tons of leisure activities idyllic surroundings at the Dunked House Hotel. 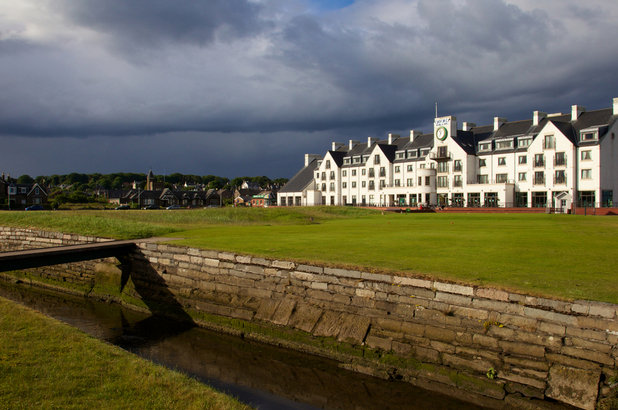 With views of the glorious Carnoustie Championship Golf course and of the land beyond, this hotel is something special. Apart from the golf, the luxurious surroundings offer guests several excursions to distilleries, local castles and the area in general. 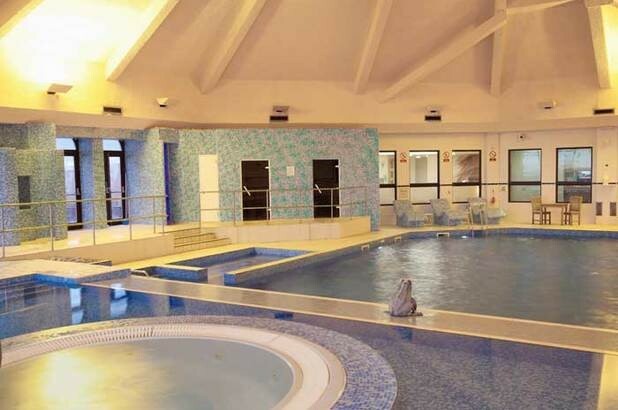 It boats a fantastic spa and leisure facilities that can be enjoyed by everyone. A great night away is to be had here. 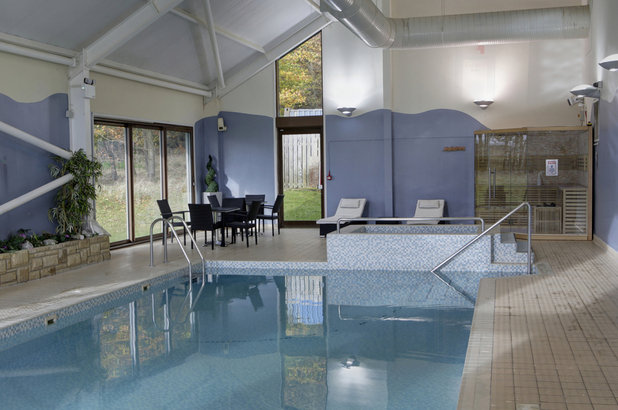 If you’re looking to get away from it all while enjoying a warm welcome and fantastic leisure facilities then the Derwent Manor Hotel in Allensford should be considered. Nestled in 20 acres of Northumberland countryside you’re offered an enjoyable break in country house surroundings. These are some of the perfect leisure break hotels you should consider this year. Get in touch with the team online to book with myhotelbreak.